Switzerland has the ideal environment for all kinds of year-round sports. The mountains and lakes are perfect for summer hiking, climbing, cycling, and swimming and in the winter Switzerland is famous for its skiing, skating and other outdoor snow sports. 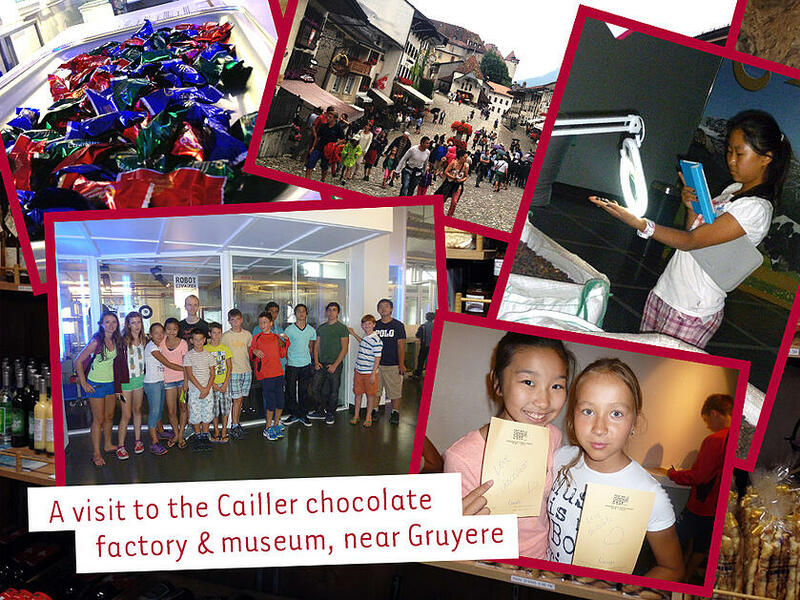 If you send your child to boarding school in Switzerland these are some of the incredible outdoor activities that await them! However, sports at boarding school are not limited to the offerings of the surrounding area. Each school has its own unique fitness programme that builds important skills for students as they go through adolescence and develop into adulthood. Brillantmont International School offers a large variety of options for its students including all the team sports that are played in Switzerland such as football, basketball and volleyball. Other core sporting activities throughout the year at the boarding school include badminton, tennis, swimming, and general fitness at the gym. There are always those students who do not like sports or are reluctant to try a new one. Especially with young teenagers, it can sometimes be difficult to get them motivated. Mr. Rouge tackles this by trying to focus more on enjoyment. He also spends additional time encouraging and pointing out to them that what can be gained in terms of fitness, nervous system strength, and muscle development between ages 14 and 18 that stays with you into adulthood. Mr. Rouge says, “I encourage the less enthusiastic participants to be proud of what they do accomplish and to work towards something so that they can be proud of themselves for it.” Support from other friends in group sports can be very encouraging for students as well and builds the important skill of teamwork. 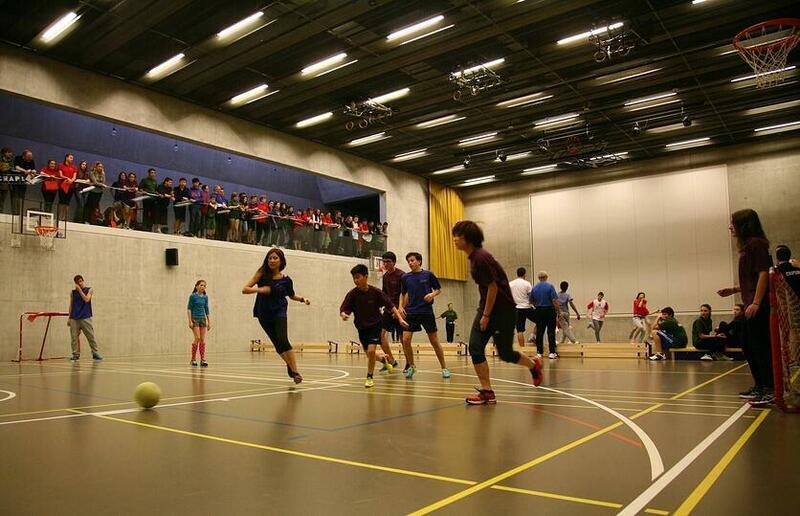 By introducing students to sports at our Swiss boarding school, some students continue doing sports at university. When this is the case, it can help students make friends and connections more quickly in college where there are thousands of more students than at Brillantmont. The sports programme at Brillantmont therefore tries to introduce a wide range of activities to children, both team and individual sports, to give them the opportunity to find a passion for something physical and social that they can continue later in life.